The newly-released Katana LX is the successor to the Katana II and latest addition to Sanyo’s Katana line. 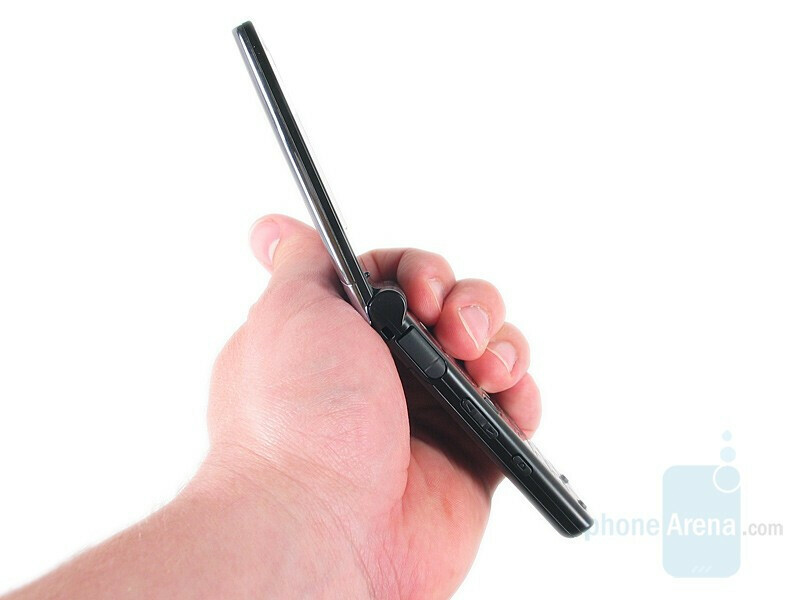 It features a new, narrower, design with amirrored finish and hidden OLED outer display. Though it is set to replace the Katana II, the LX is thicker and downgrades the screen from QVGA to 128x160. The Katana and Katana II were in an awkward market segment; it had many entry level features such as a VGA camera and 1x data, but some high end specs such as its QVGA display and thin design. We see the LX serving to bring together Sanyo’s entry-level 3200 and Katana II, and indeed the LX’s model number is SCP-3800, whereas the Katana II was the SCP-6650. If this is the case, and Sanyo drops the price to reflect this, then the Katana LX should be an exceptional entry-level phone with a stylish, compact design. The first thing you notice about the Katana LX is its mirrored finish. It comes in three colors: Liquid Graphite, Pacific Blue and Elegant Pink and each offers a highly-reflective front. 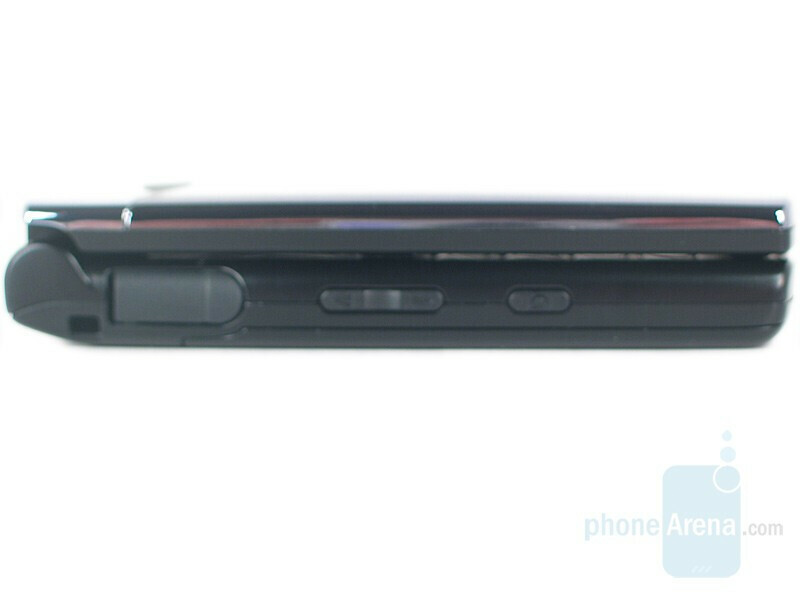 This finish, of course, makes it a fingerprint magnet and we have a feeling this isn’t the phone for our OCD readers. When compared to the first two Katanas the LX is narrower and thicker, which leads to a better in-hand feel but is bulkier in the pocket. You can compare the Sanyo Katana LX to many other phones, using PhoneArena's Visual Size Compare tool. When closed, the LX is elegantly understated, not usually a strength of Sanyo, with the VGA camera and mesh-covered speaker the only visible features. 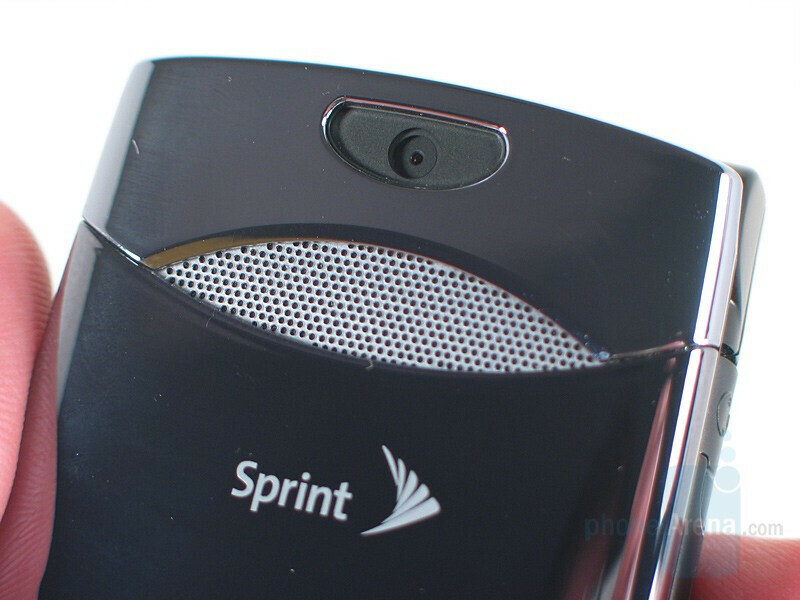 The front is divided into two pieces; the main slab runs to the top of the phone, meeting the camera housing with concave lines that form the elliptical speaker hole below the camera. 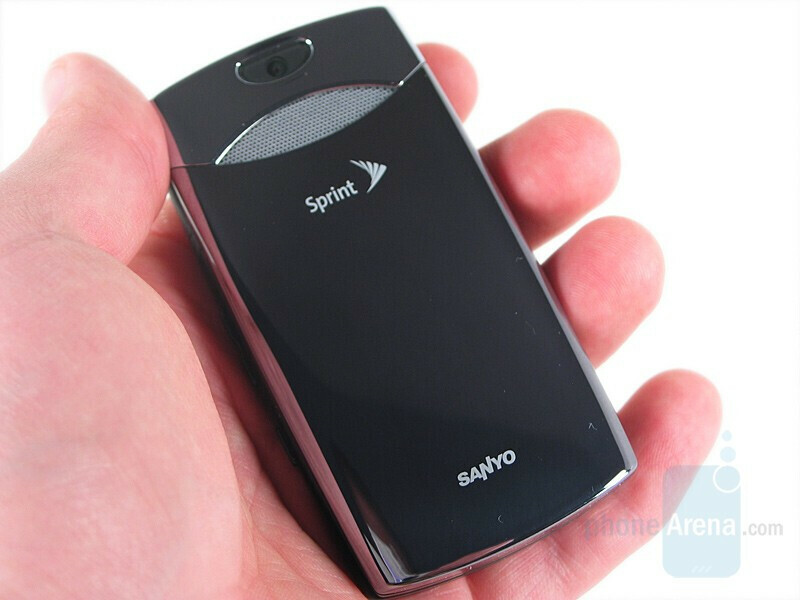 At standby the OLED display is hidden in the belly of the closed clamshell. 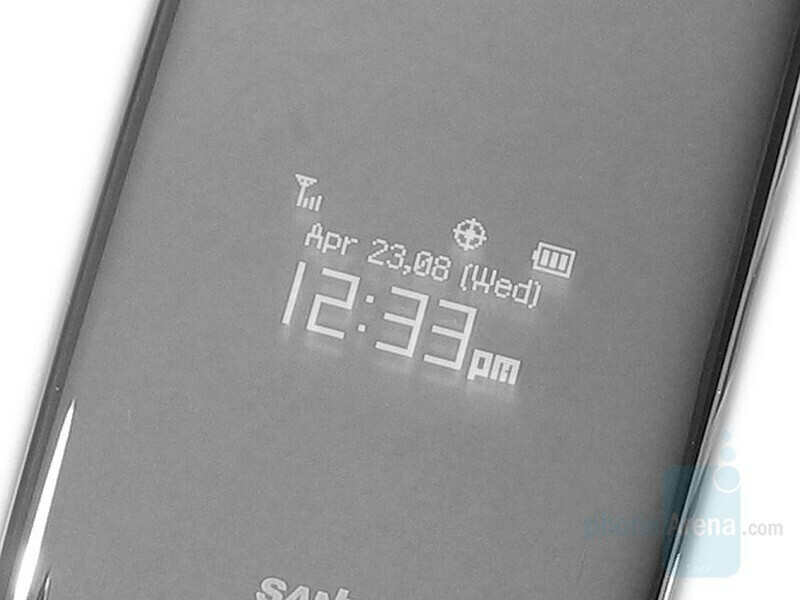 The display comes to life in monochromatic blue when a call/text/event comes in, and can also be triggered by pressing a side button. It is very easy to read even in the most direct sunlight, but the mirrored finish results in a reflection that appear to give the text a blue shadow. The steeper the angle you view the display at the more apparent the shadow becomes. The rest of the outside is even plainer than the front. 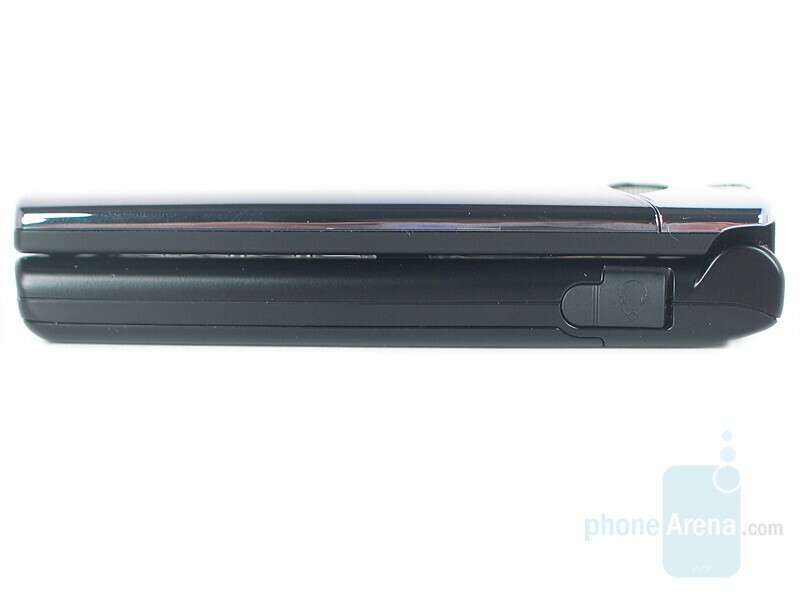 The left side houses a microUSB charging port at the top, the volume rocker in the middle and a camera button below, while the right side simply has a 2.5mm headset jack. 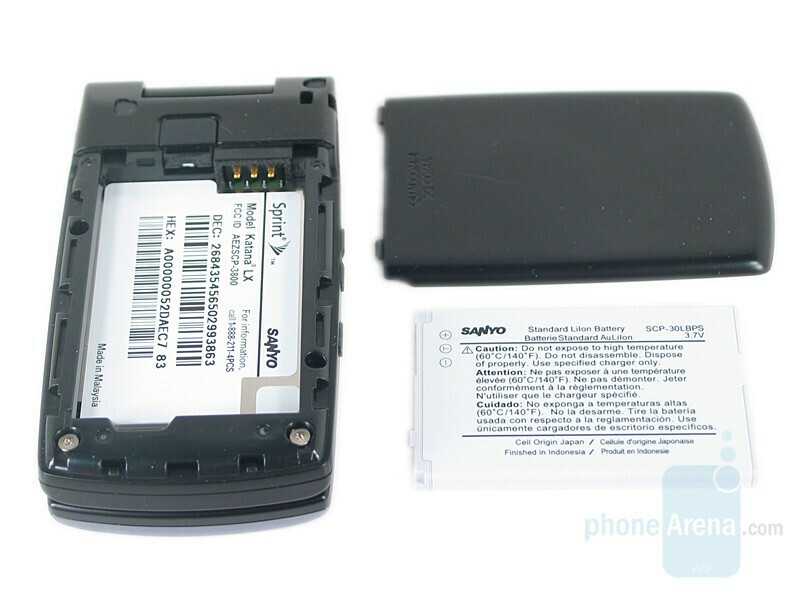 The back is nearly nondescript, with only the battery door release button breaking up the monotony. 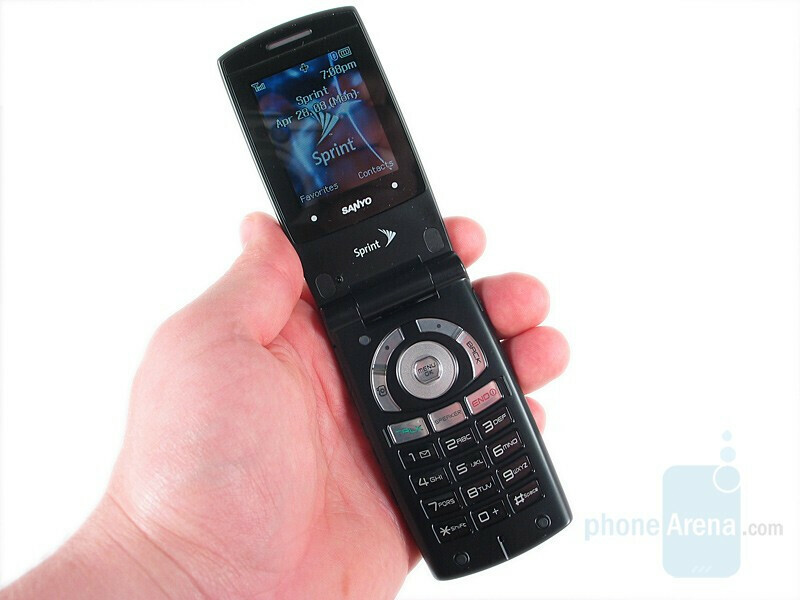 Opening the Katana LX the user will hear that familiar Sanyo click, reassuring to some and despised by others. The open phone is not so understated, unfortunately, and the familiar hard, plastic keys are staring at you in two-tone fashion. The small display looks even smaller with so much open space around it. The inside housing is black for the graphite and blue versions, and pink on the pink variant. unfortunately still holding on to. Further adding to our dislike is the ugly green backlight, as opposed to a more modern white or blue. The Katana LX is very plain in design, but don’t mistake plain as criticism. 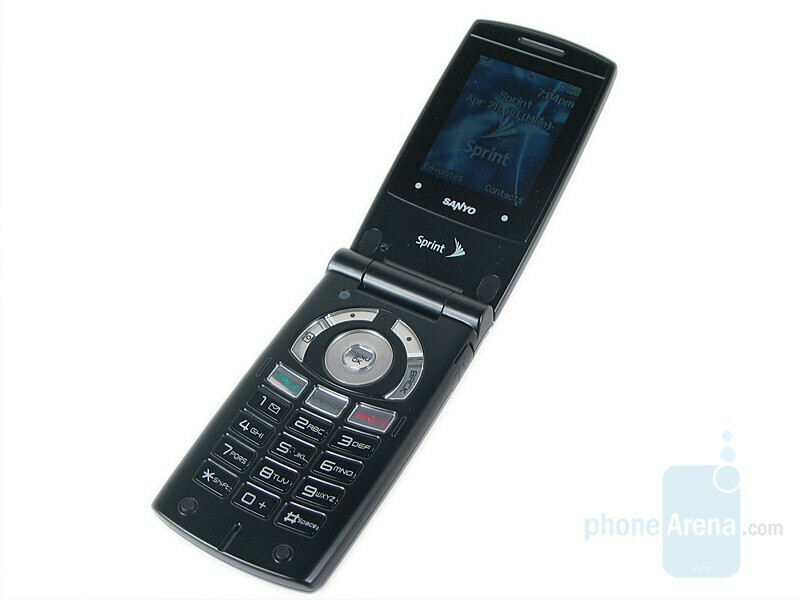 To the contrary, we really like the minimalist design of the LX and our only complaint is the keypad and cheap materials that Sanyo continues to use. The plastic is hard and slippery, and our battery door scratched almost immediately even though we hadn’t exposed it to anything coarse. The overall build quality is quite good, however, and we don’t have any concerns about the device holding up over everyday use. Frankly I see no reason to get the Katana LX over its predessor, the Katana II. They are the same price, but the the Katana II has the nice QVGA screen that makes Opera Mini browsing pretty good. 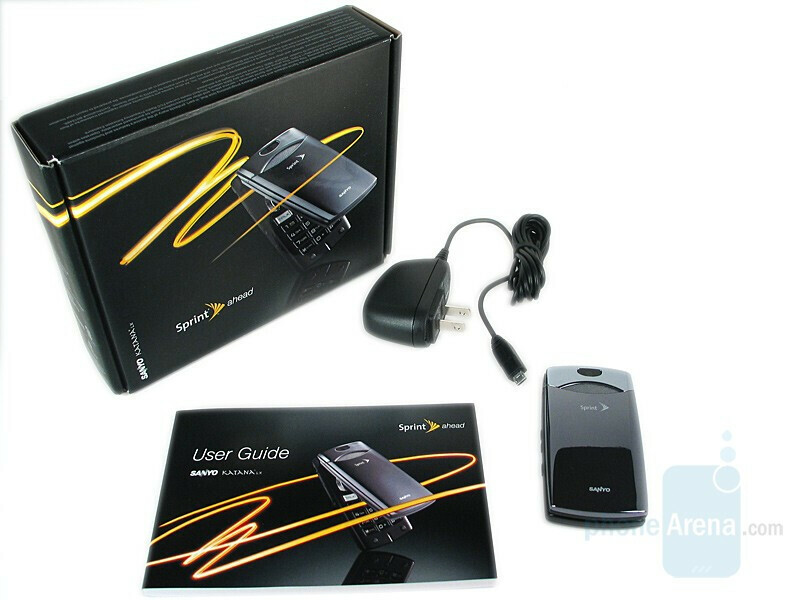 The rest amounts to preferences in style (the Katana II is thinner and more RAZR-like). 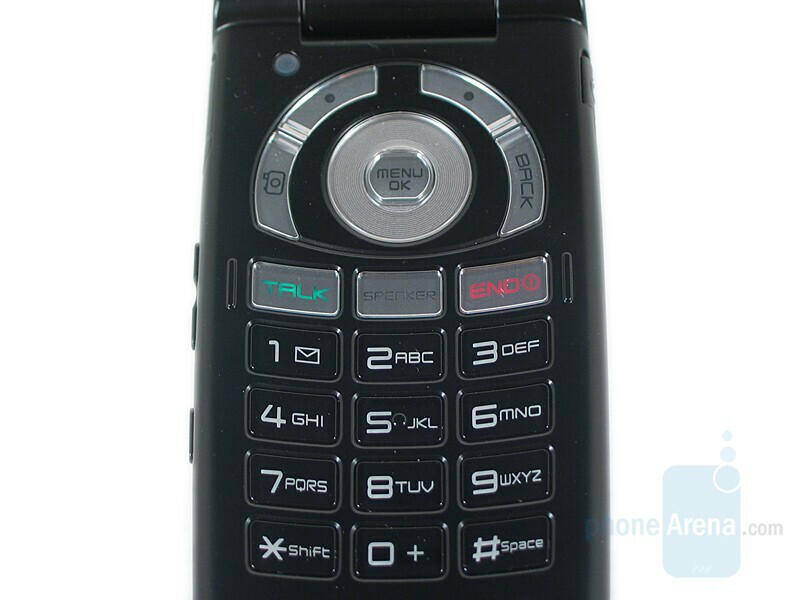 they need to make it a free phone to compete, katana II does not support navigation so this is a plus with the LX.